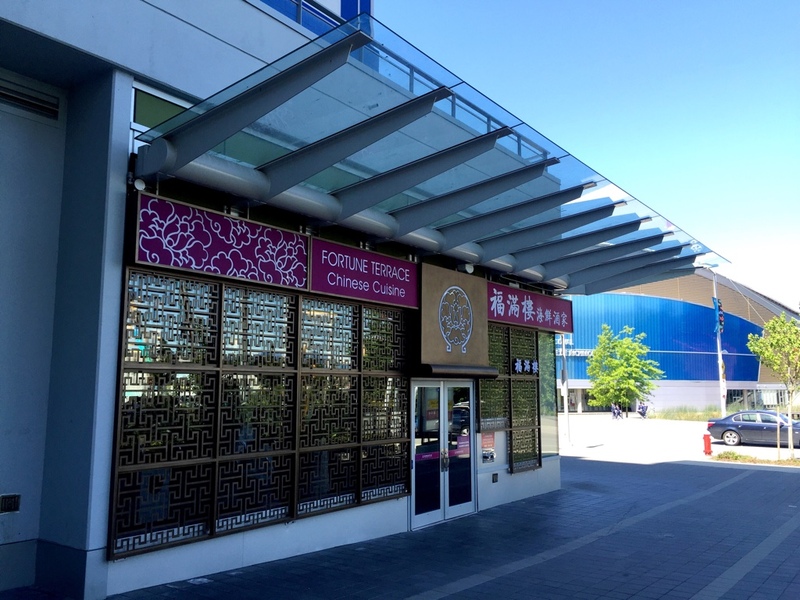 Fortune Terrace Chinese Cuisine 福滿樓 – Most Expensive Dim Sum in Canada? 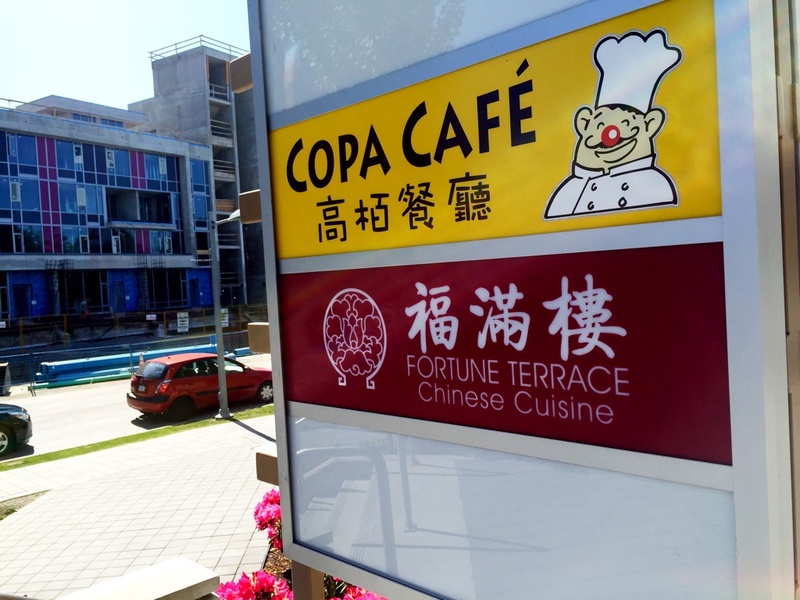 The latest addition to Ora, a large-scale new residential tower community harbouring BMO, T&T Supermarket and other businesses, Fortune Terrace is right next to Copa Cafe, with the Richmond Oval as the lovely background. When I first saw the construction site of Fortune Terrace, I was guessing this would be a high-end Chinese restaurant. I was somewhat excited about having a nice Chinese restaurant near where I live, but had no idea how expensive this place was going to be. It was a Saturday morning. 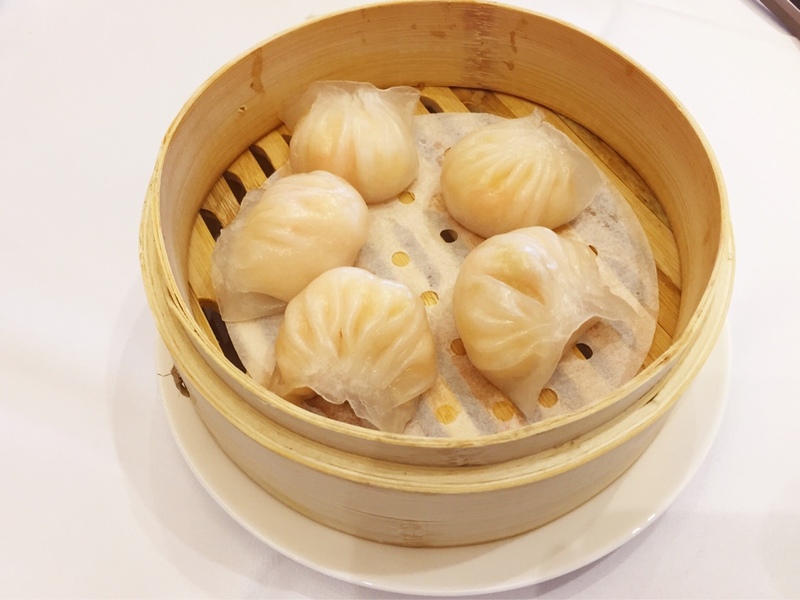 Having heard about Fortune Terrace’s soft opening, I decided to check out the restaurant before taking my mom to her 10am appointment at BMO, which was on the other side of the same complex, thinking maybe we could do dim sum here for later after the appointment. A friendly lady told me that she would hold a table for me till 10:30am only if I promised to finish the meal before 12pm. Oh wow, they sounded popular… Of course I took the deal! The bank appointment lasted longer and we ended up arriving at the restaurant at 11am. But the place was still pretty empty and we had no problem to get a table. And the place never got really busy the whole time we were there. So I was a little put off by their little tactic of hyping it up themselves. The dining room was nice and spacious, and the decors weren’t as over the top as I expected. 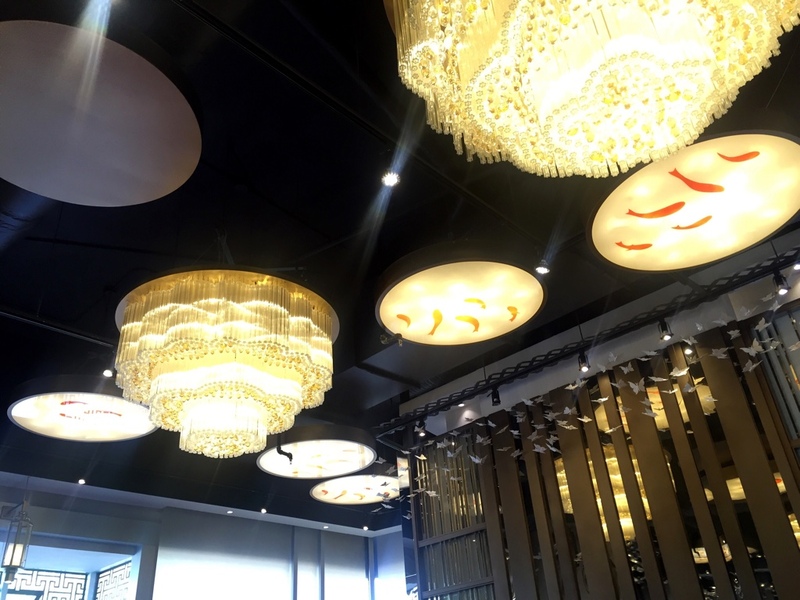 There was a combination chandelier-looking celling lights and light fixtures with painting of Koi (or Liyu) that seemed interesting. 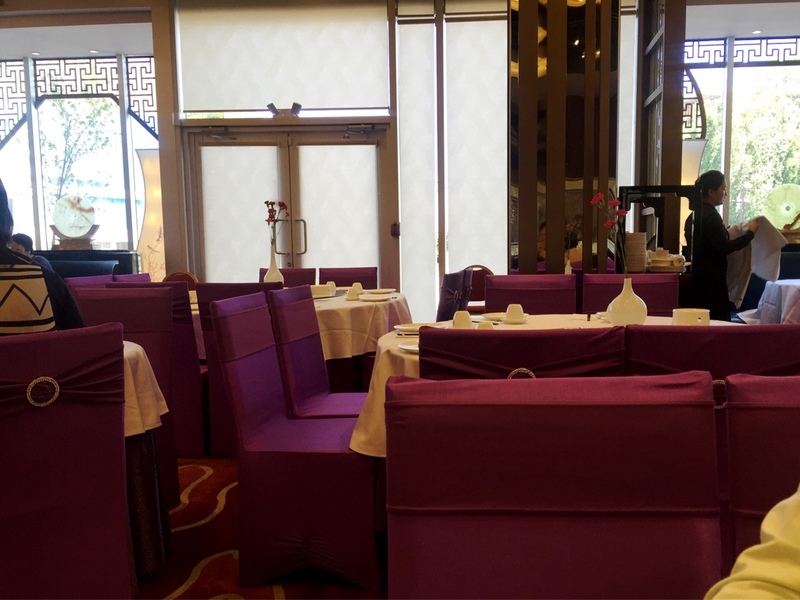 Although brand new, the Chinese banquet style of the tables and chairs seemed somewhat generic to me. When we looked at the menu, we were a little shocked how much they charged for the dim sum dishes here. 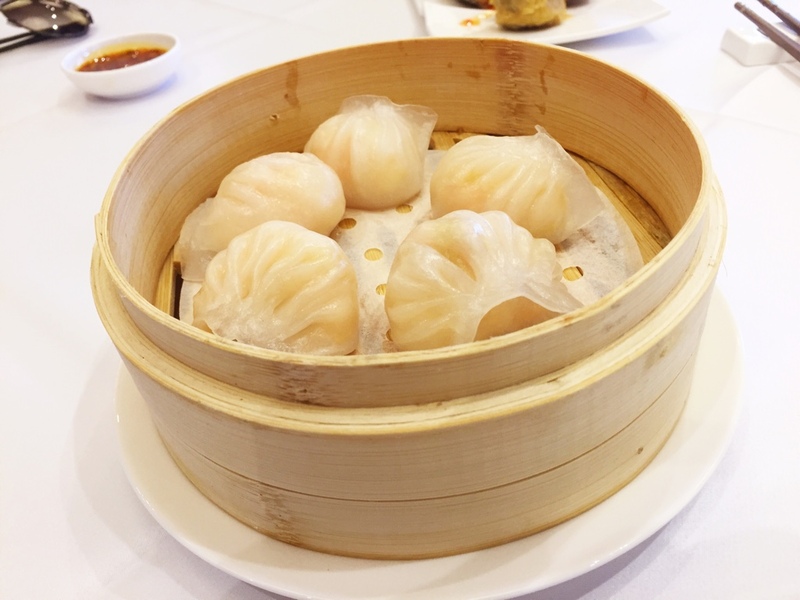 I had heard the Peninsula Seafood Restaurant at Oakridge had the priciest dim sum in Vancouver. But here it was even more expensive. They charge $8.80 for Shrimp Dumplings / Har Gow here! So let’s see how good the almost-9-dollar shrimp dumplings are. They came in 5 pieces in stead of 4, the usual number of dumplings served in a steamer at most places. I wonder if they are trying to steal the idea from Peninsula, who serves 6 pieces in an order. But I just don’t get this tactic. 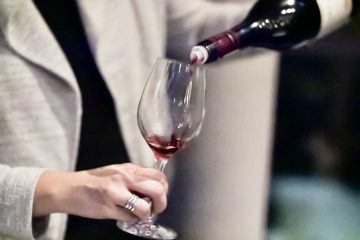 To justify with the high price, you should improve the quality, not the quantity! There are just me and my mom. And no we do not want to be stuffed by just shrimp dumplings. 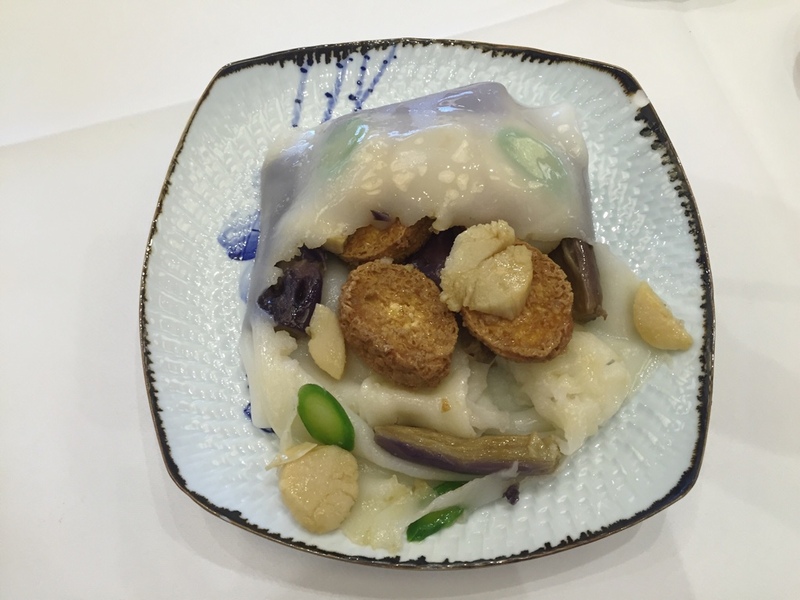 Quality wise, the dumplings were mediocre, the skin was thin enough, but the fillings were unimpressive. My mom even questioned the freshness of the shrimp, buy tramadol online forum which I hesitated to agree with. I think the shrimp was just too finely chopped, the bamboo shoot ratio was slightly off and the whole thing was a tiny bit overcooked. 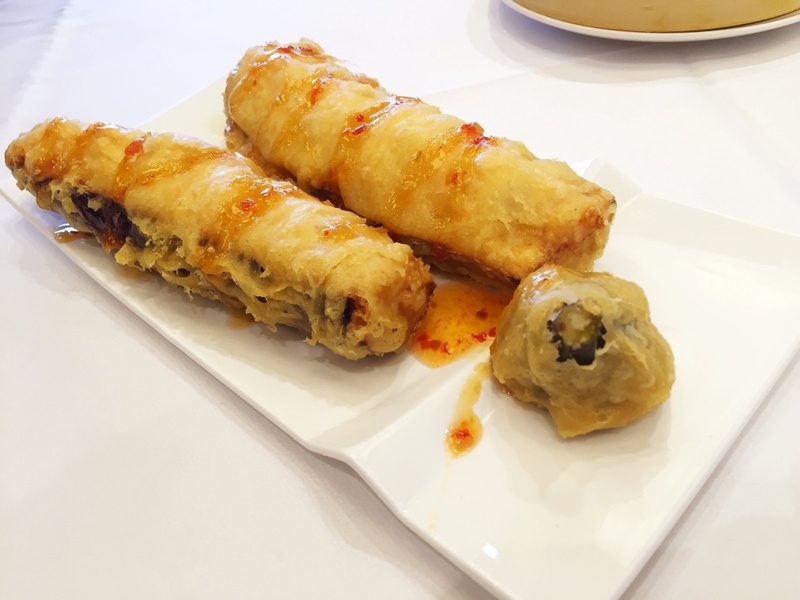 The tempura-style Fried Whole Eggplant ($9.80) was actually quite nice, with eggplant issue cooked through, very soft and moist inside, although it could use a bit more seasoning. But the biggest issue would be the size – it was a whole lot of eggplant! 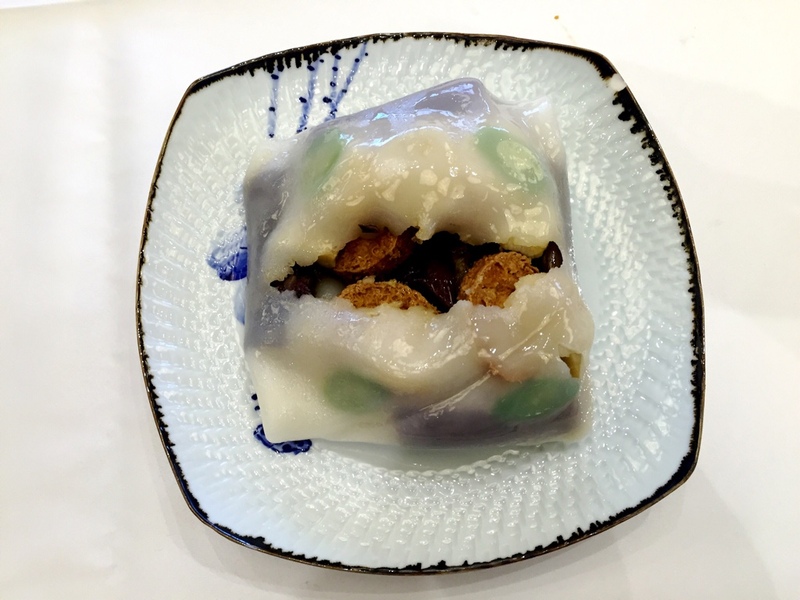 The next dish, Special Rice Noodle Roll with Scallop, Tofu, and Eggplant ($9.80), was more like a wrap, and it was beautifully presented. 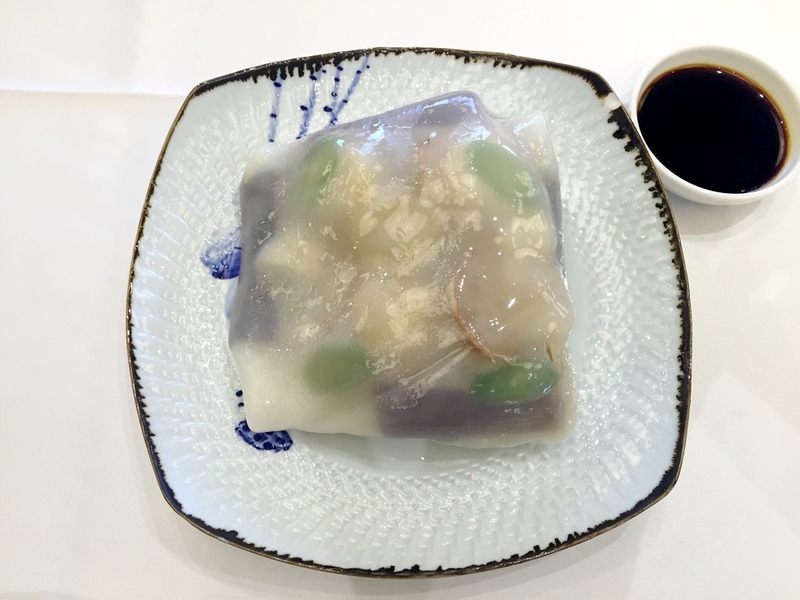 The rice noodle skin was thin, smooth and delicate, and I could I could see the green an purple ingredients through translucent skin, and they had picked a very pretty plate for it too. The ingredients inside the wrap was nicely prepared, and my mom thought it was her favourite dish. 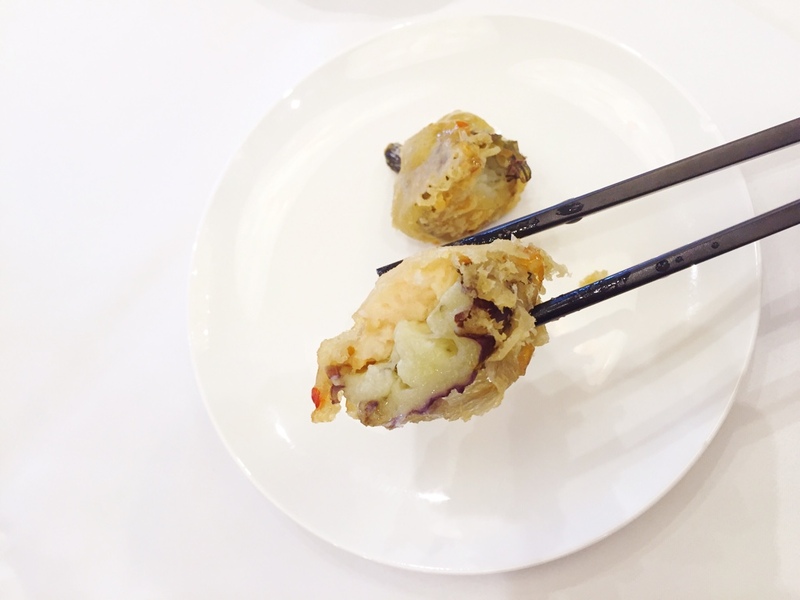 However the Fish Shumai ($7.80) was our least favourite. The fish flavour was very strong, and it almost came across as fishy. The small slice of Cantonese sauce seemed like a nice touch, but unfortunately it didn’t save the shumai from tasting a little strange. Again the dish came with 5 pieces. But why 5? It is such an odd number and it just makes it awkward for sharing if you have a party of 2, 3, 4 or 6. When you go to Dim Sum and they charge you $2 for tea per person, you’re at a up-scale Chinese restaurant. 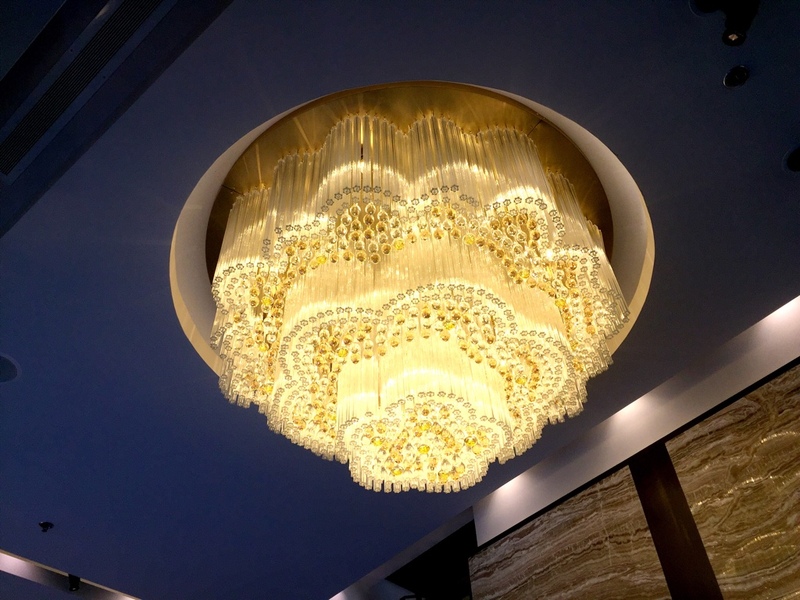 But the experience at Fortune Terrace was not exactly top-notch. 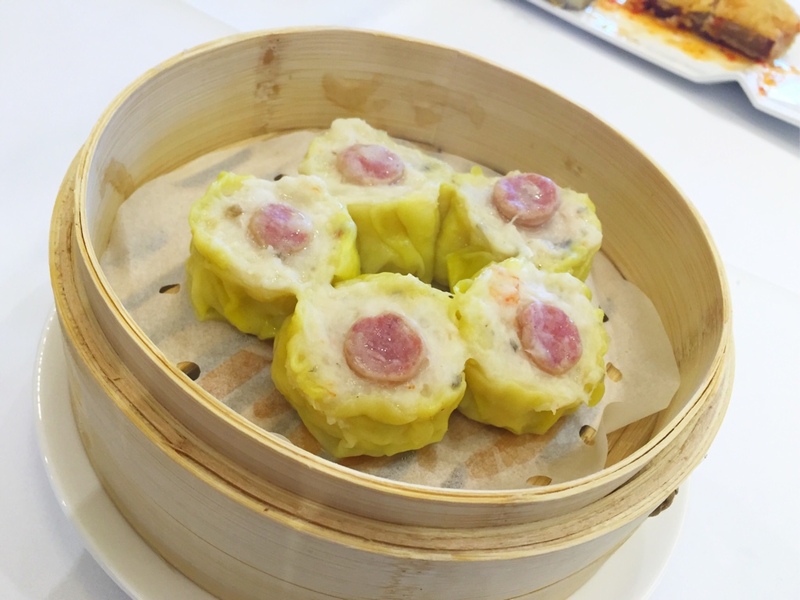 There were hits and misses on the dim sum dishes, but for the price they charge, the food was just not good enough. 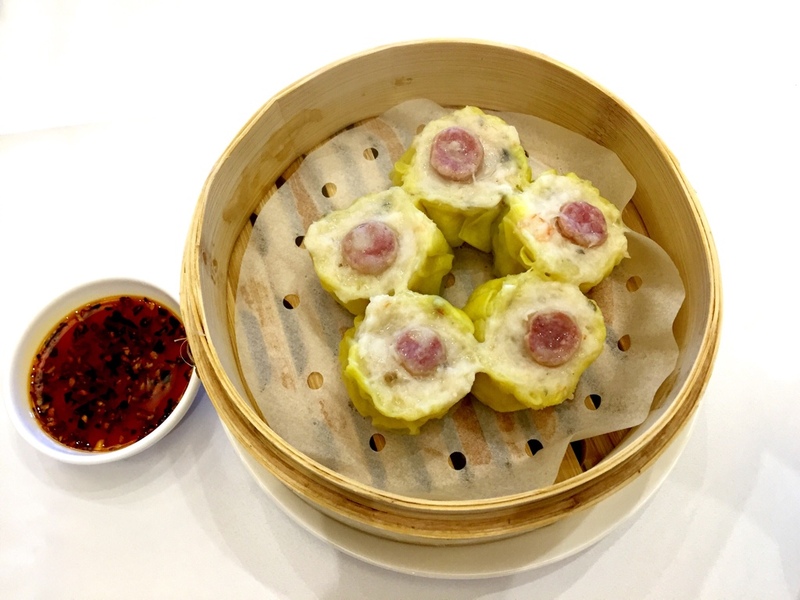 Shrimp Dumpling is almost $9 and it is nothing special except it comes with an odd number of 5 pieces. And serving bigger portion of dim sum to justify the price totally defeats the purpose of dim sum. If i have to pay this much more for dim sum, I want to be impressed by quality, not quantity! 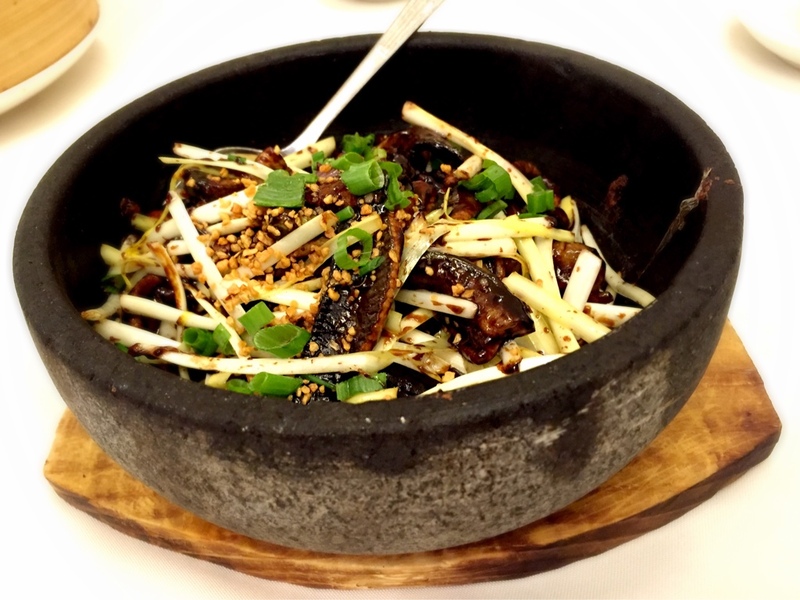 Fortune Terrace definitely shows ambition of positioning themselves on that list of top Chinese restaurants. 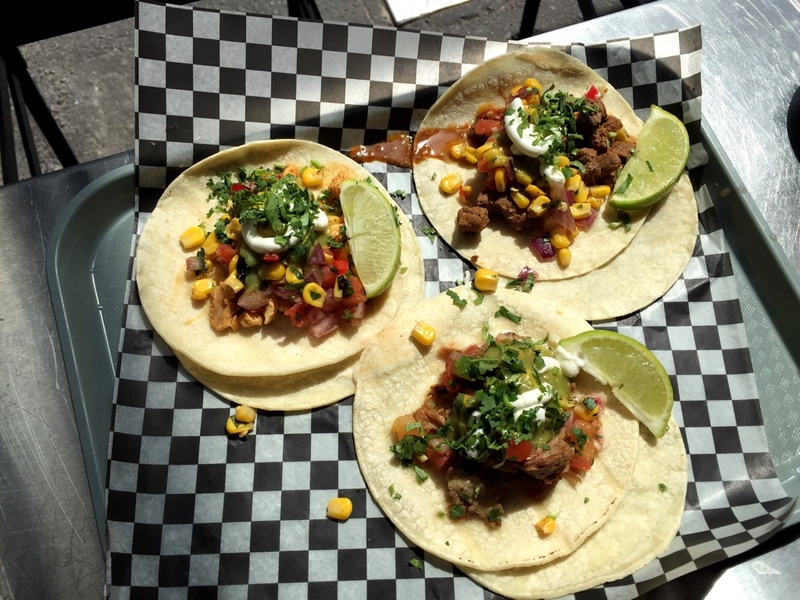 But setting jaw dropping prices just won’t cut it – even the riches won’t spend money on mediocre food. 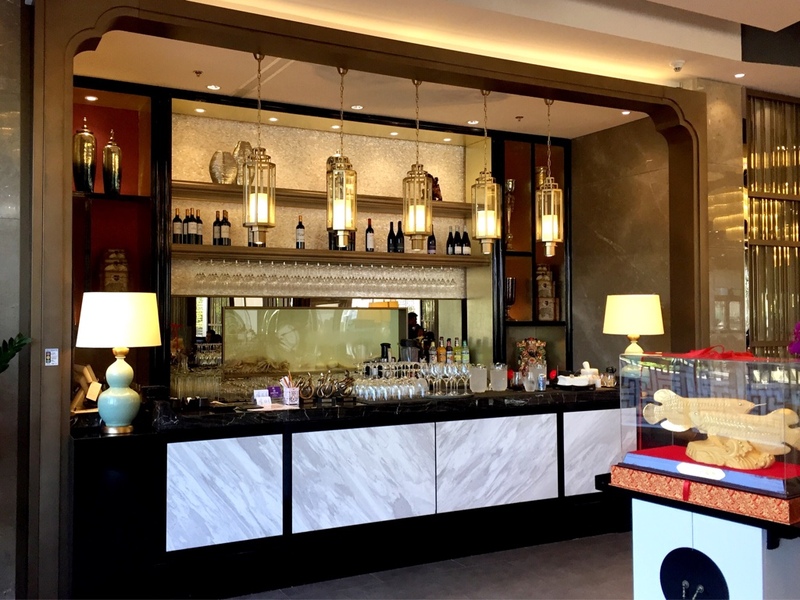 So funny, most expensive dim sum near…Copa Cafe!